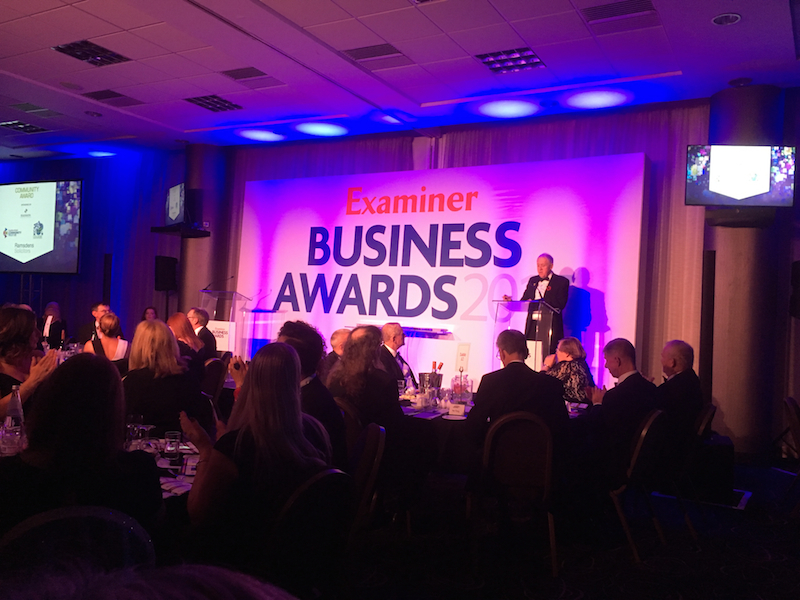 On Thursday 2nd November twelve of our Arrow Team attended the Examiner Business Awards 2017. 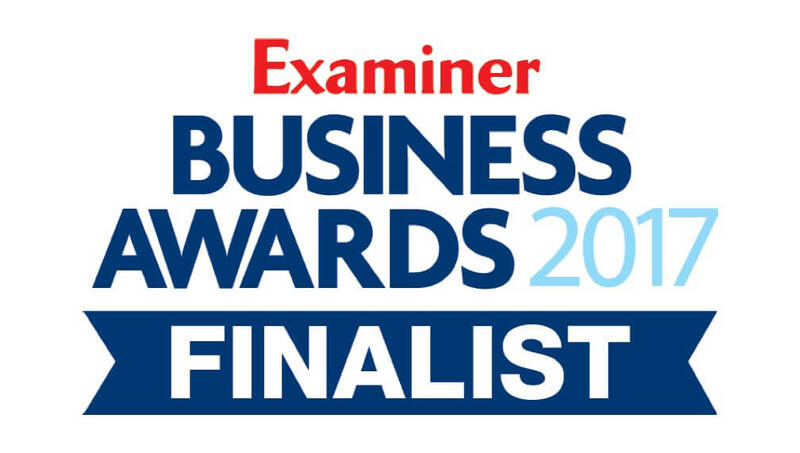 We were thrilled to have been shortlisted in the Business of the Year category, especially since it is the first time that we have entered the Awards. The night was a huge success, and despite not winning, the team really enjoyed themselves. It was great to see the other successful businesses in the room and the excellent standards that our region posseses.